Here's just a sample of my writing, including published works and stories I submitted to various publications and contests. I've also recently added a reading of my story "James's Arrival." Scroll down to the 2006 story to hear it read by Duard Mosley. Seventeen year-old Shelby is the same age her mother was when she was kidnapped, raped and imprisoned by the man who would become Shelby's father. Believing she has "a monster's cold, blue blood pulsing" through her veins, Shelby now lives her life as an outsider, but when she notices a car stopping alongside a classmate on the way home from school, she has a chance to change the outcome, and maybe herself. A reader wrote to me: "I, Monster is a flawlessly written story about a difficult subject. Reading it yesterday and again today brought tears and a...renewed awe at what the short story can do. Thank you for this extraordinary piece of work. If the editors of this year' of Best American would get their noses out of the Ploughshares and the New Yorker and cast a wider net, I would hope to see your story there." Ah, to suffer the indignities of dating. A former pop-duo member finds a way to get back to the big time. When a lonely man discovers a dog crapping on his lawn, the results aren't pretty. The Missing Ingredient (Short Story) Published in the Winter 2013 edition of Sucker Literary Magazine. Alex is living the rock and roll dream, playing bass and singing for the power trio, Aunt Sally’s Nightmare. But when his bandmates invite Maureen to sing lead, it soon becomes a battle for control. Or could it be a battle for something else? A reviewer of the anthology writes, "I particularly loved The Missing Ingredient, a love story of musical sorts." Another writes, "I love how the 'missing ingredient' seems to be one thing but turns out to be something else entirely." Go to Amazon to purchase the Young Adult anthology digitally or in paperback. Things I Hate About My Mother (Excerpt from a YA novel) Published in the Winter 2012 edition of Sucker Literary Magazine. Sophomore Nooms might be ready to start a killer rock band and land a date with any girl who isn’t Paula, but his biggest challenge this year by far will be to stay sane while his overbearing mother incites major blowups and minor catastrophes. To track of all the ways she’s ruining his life, Nooms starts a list: Things I Hate About My Mother. A reader from Rhode Island writes, "Your story...is my favorite piece. It is so funny without being hyperbolic or silly. The situation between the Mother and the son in this story is very similar to one I was in as a teenager and you nailed the love/hate feelings of frustrations of that kid perfectly." Go to Amazon or to download the magazine today. Read more To read the first three chapters of the novel upon which this short story is based, click here. A married couple struggles with the symptoms of ALS (Lou Gehrig's Disease). 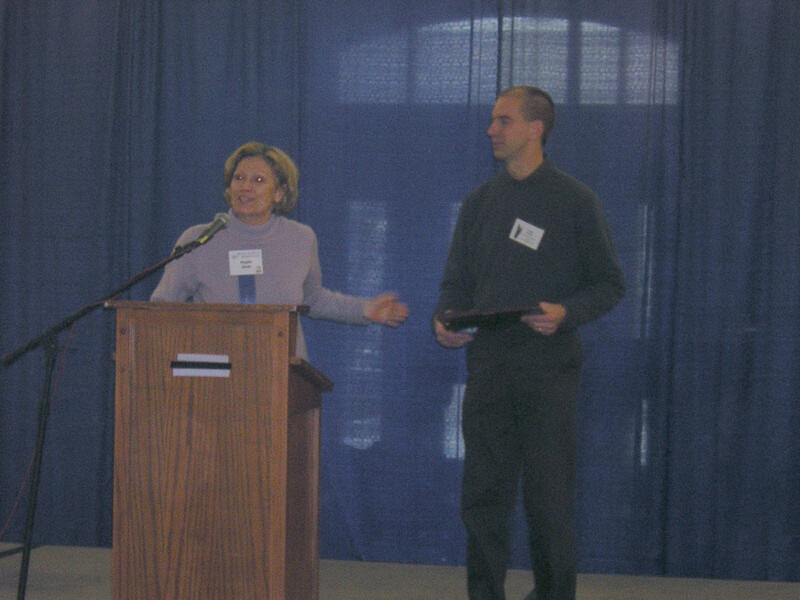 Water Music (Short Story) Winner of the James Jones Short Story Award, 2011 ($500) sponsored by the Illinois Center For the Book. A woman returns to the vacation cottage of her childhood and relives a fateful summer of first loves and last good-byes. Nosebleed (Short Story): Published in Volume 32, Number 1 (2011) edition of Prairie Light Review. A score composer for subpar films attempts to repair a damaged relationship with his daughter and wrestles with memories of his lost wife, his more successful friend (composer Randy Newman), and...well...nosebleeds. Step In Time (Poem): Published in Volume 32, Number 1 (2011) edition of Prairie Light Review. Don't forget to break your step when crossing a bridge. James's Arrival (Short Story): Winner of the James Jones Short Story Award, 2006 ($500) sponsored by the Illinois Center For the Book. A small-town simpleton's friend arrives home from Iraq a changed man. A man's dog, a three-legged beast, is more loved and respected than he'll ever be, even after traveling to "that great big dog park in the sky."